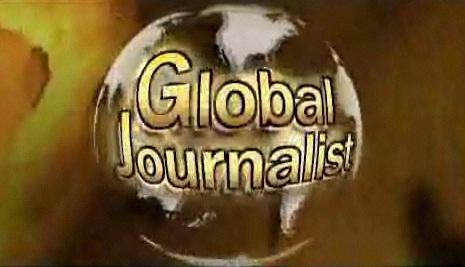 Global Journalist heard from several reporters that cover North Korea. Earlier this year, The Associated Press announced it would be opening a permanent comprehensive bureau in the capital city, Pyongyang. Some say this agreement is unexpected for a country that has a reputation for press censorship. In recent years, investigative reporters have taken great risks to document human rights abuses and other startling stories that the North Korean government would prefer to keep locked away. How did the AP coordinate with the North Korean government to open a bureau in a country that traditionally restricts international media access? Will it be easier for journalists to report stories that portray the government unfavorably? What major obstacles do North Korean journalists face? To find out, Global Journalist heard from several guests that report on North Korea.